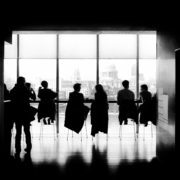 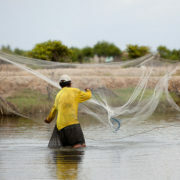 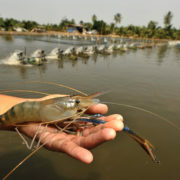 On November 28-29 the EURASTiP project organises its first Brokerage event in Brussels on EU – Vietnam Shrimp Trade. 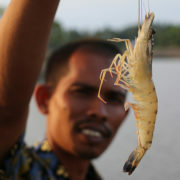 This networking event aims to identify and develop business opportunities between European and south-east Asian shrimp companies. 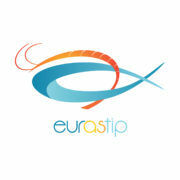 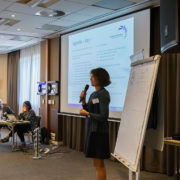 EATiP invites European aquaculture companies and other stakeholders to join!